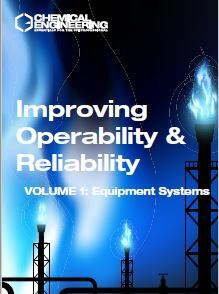 This Chemical Engineering guidebook contains dozens of practical, how-to engineering articles that were originally published in Chemical Engineering, as well as useful guide sheets. 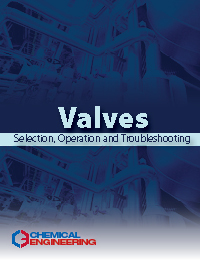 The tutorial-style articles contained in this volume provide detailed guidance for the selection, installation, operation and troubleshooting of control valves, which are ubiquitous throughout the chemical process industries. Several articles focus on pressure-relief valves, in terms of device selection and installation and overall system design and management. 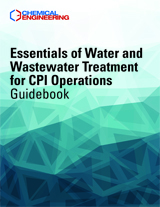 There is additional emphasis on materials selection, safe operation at ultra-low temperature, optimization of valves in pneumatic conveying systems, rational pipeline design, and more. This guidebook is available in PDF format only, 152 pages.